Ever want a shirt that features a real person’s work, and not something mass produced? 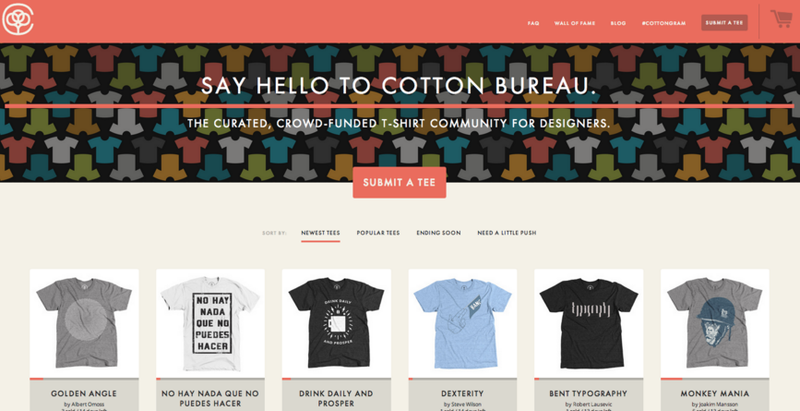 Look no further than Cotton Bureau for custom tees. There are a lot of sites out there where you can click a few buttons and design a shirt for whatever event is coming up. But they are all pretty much the same. 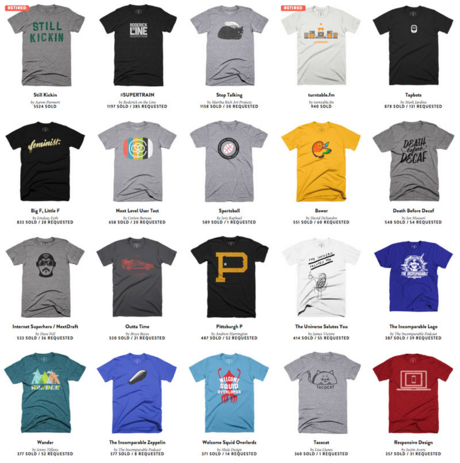 Look no further than Cotton Bureau, custom tees from the world’s best graphic designers. Cotton Bureau is home to tons of cool t-shirts with awesome phrases, images, and words. Graphic designers from all over the world can submit a design to the site, and if it’s chosen, it will get printed on a shirt and sold on the website. These shirts are also perfect for those who want more unique items of clothing, not something you can find at a big box store. Designs are submitted from popular designers you may know, and others who are looking to get their work out there. There are tops for men, women, and kids. And designs can be searched by different categories, and can featured on tees, hoodies, tanks and more. 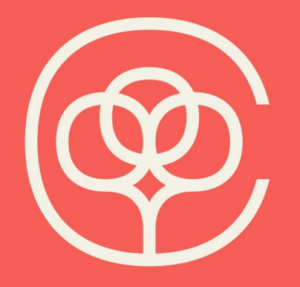 Cotton Bureau has some of the coolest shirt designs that you won’t find in any store.